BDU - Advances in solid-liquid flow in pipes and its application. 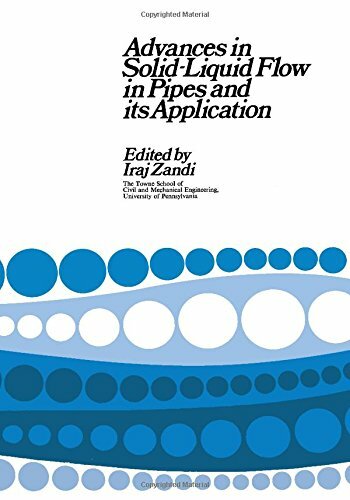 Advances in solid-liquid flow in pipes and its application. "This volume ... is the outgrowth of an International Symposium in Solid-Liquid Flow in Pipes and Its Application to the Collection and Removal of Solid Wastes ... held at the University of Pennsylvania, March 4-6, 1968." 10^aAdvances in solid-liquid flow in pipes and its application. ^a"This volume ... is the outgrowth of an International Symposium in Solid-Liquid Flow in Pipes and Its Application to the Collection and Removal of Solid Wastes ... held at the University of Pennsylvania, March 4-6, 1968."